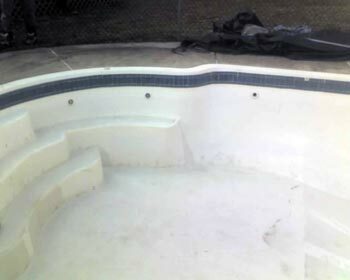 Spas, Pool Construction, Spa Repair, and Leak Detection services. Serving Burlington, Lansdale, Yardley, and Bryn Mawr tri-state areas. 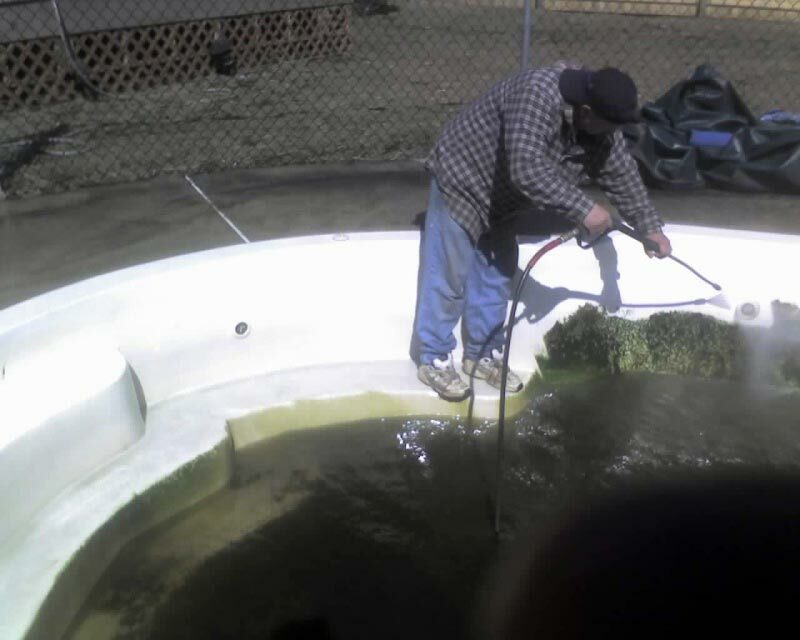 Passion for innovation has driven our company for nearly three decades. That's because we believe it will never be enough to do what we have always done, or simply to copy what others are doing. By combining Style + Art, we have hundreds of hot tubs that appeal to your soul as much as they soothe your body. 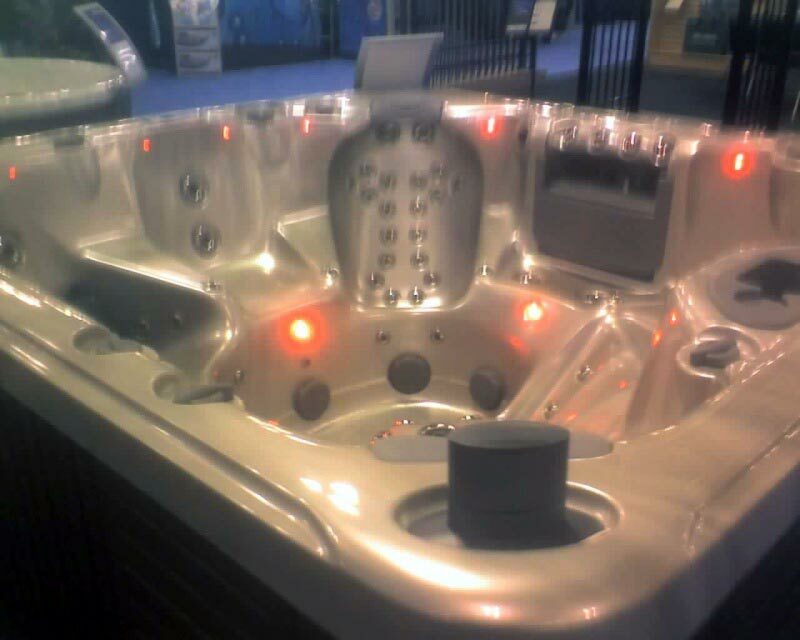 A hot tub so Smart + Reliable that it practically maintains itself; Pure + Simple. 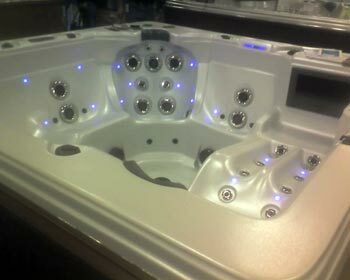 And in our pursuit of Ultimate + Performance our Team has studied human anatomy, ergonomics, fluid mechanics, aquatic massage, acupressure and reflexology so extensively we actually know more than the company that invented the spas we install. Step up to a Higher Degree of Indulgence that can only come from us. You've earned it!